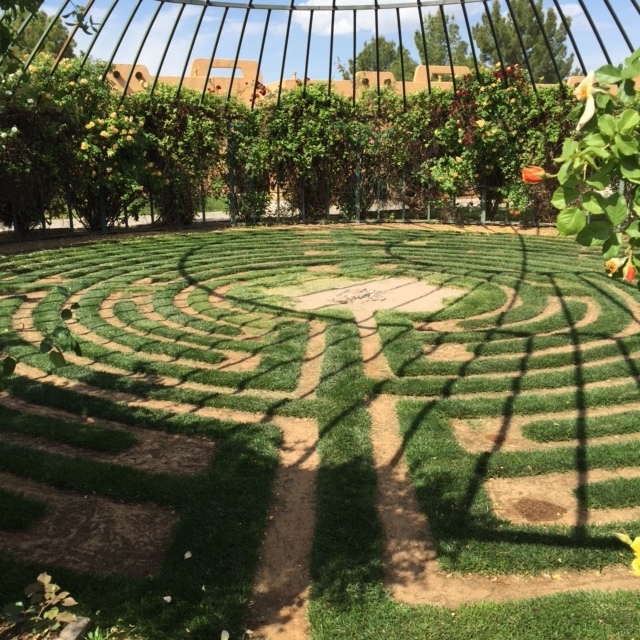 A couple of days ago I had the opportunity to walk this beautiful labyrinth and I learned an important lesson. 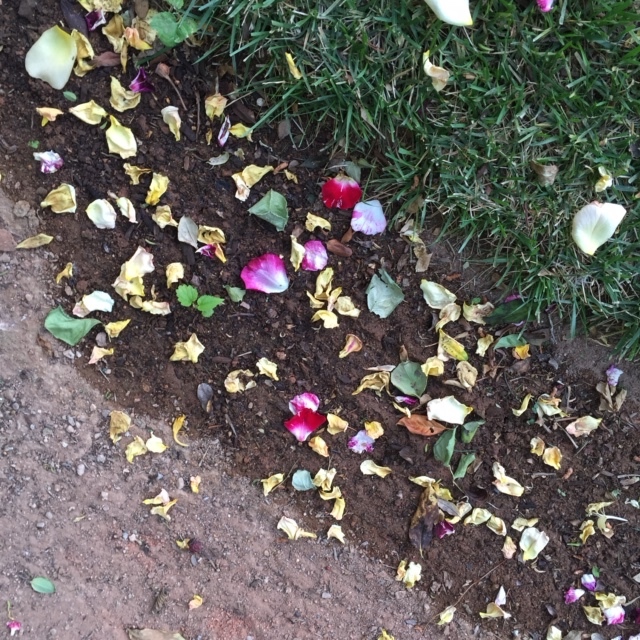 If my eye was on the goal…that is reaching the middle, I got dizzy and frustrated; but when I was fully present and kept my eye on the path, I saw the beautiful rose petals laid beneath my feet along the way. I smelled the honeysuckle and heard the song of the birds.